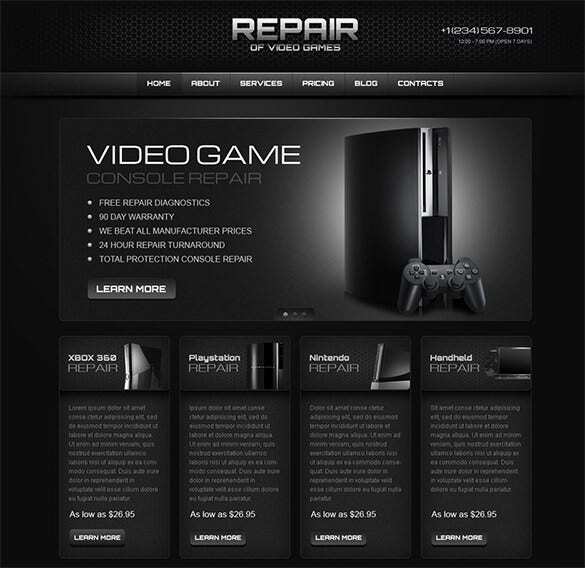 Discerning gaming webmasters can ill afford being satisfied with a website theme that doesn’t create some high impact hype about the games on offer, and that’s where modern gaming website templates come to your rescue by offering configurable image galleries, LightBox styled image showcasing, in-built image cropping and editing tools, and all this with the blessing of responsiveness to make the web content coherent and faithfully reproducible on all kinds of mobile screen sizes. 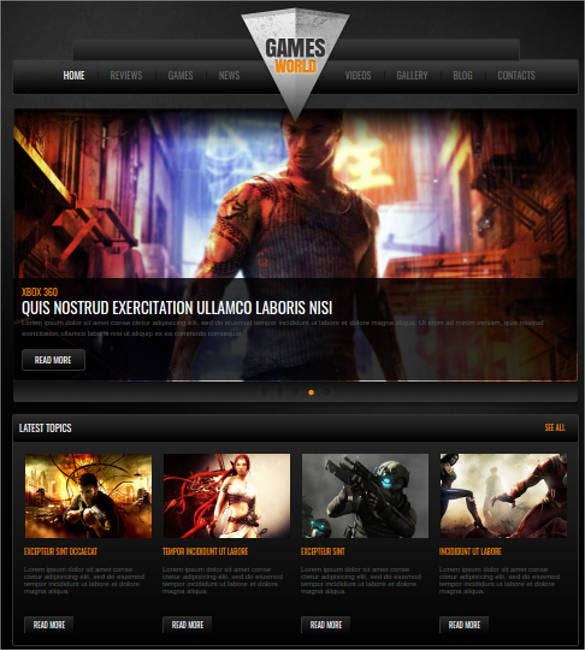 You may also check Best Game Website Templates. 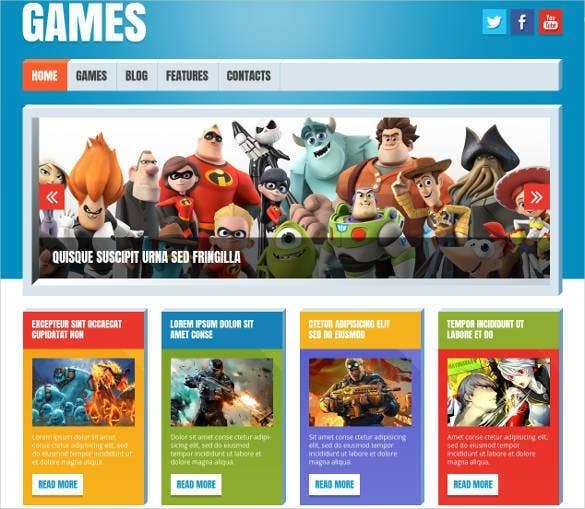 Gaming websites by and large tend to be interactive and very well designed. Creating one for a new launch or revamping a current site can be a daunting prospect given the amount of high quality sites out there however it is not as bad as you think. 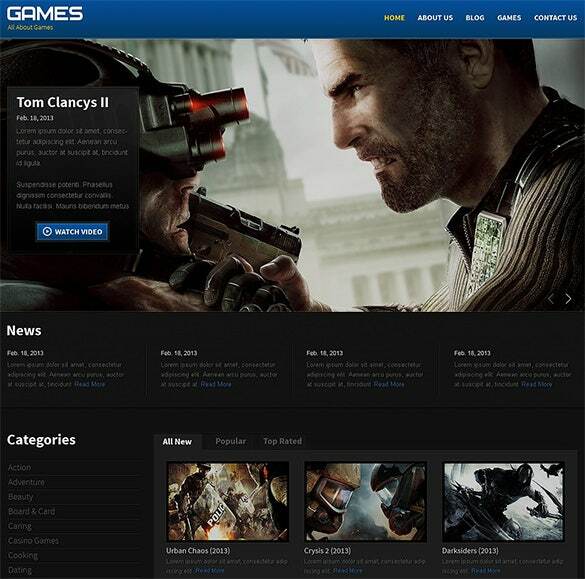 You May also visit Gaming Website Templates. 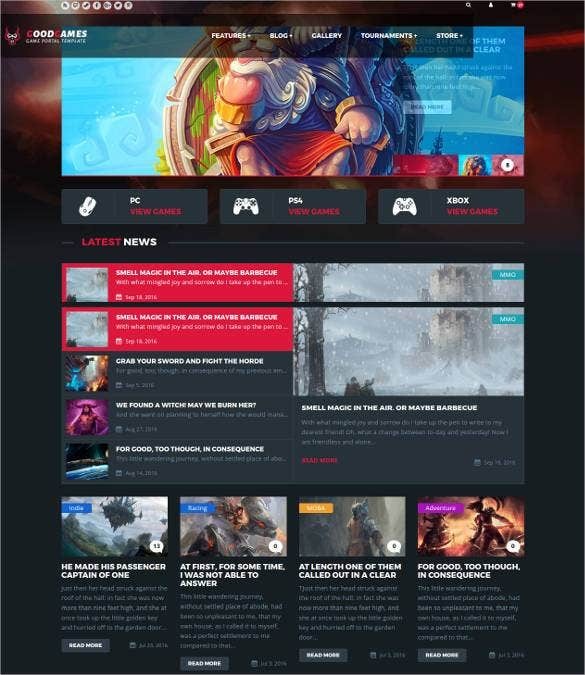 A gaming specific website template. 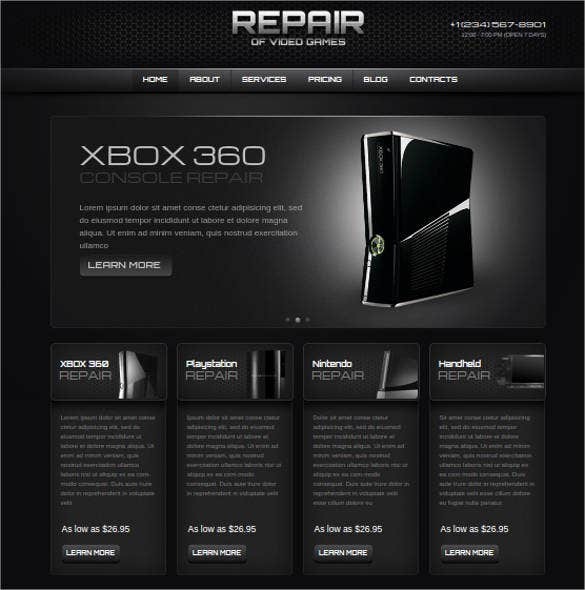 Has a very clean design and comes with 13 different HTML pages. 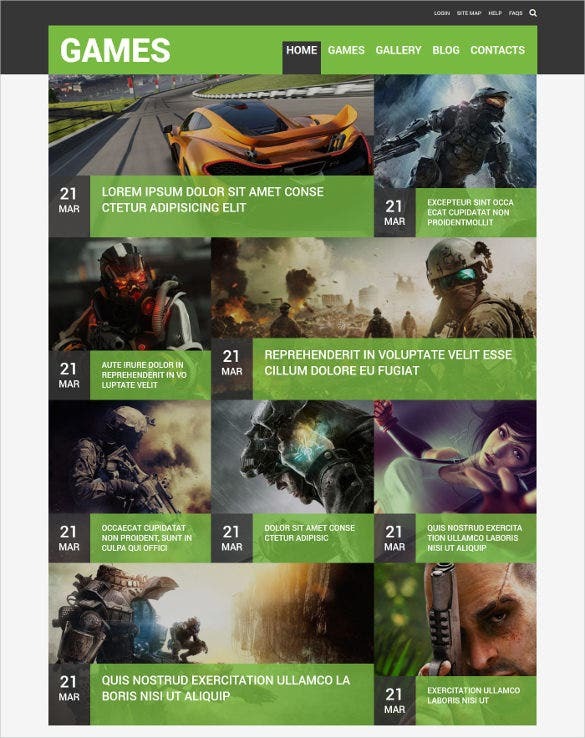 Also features a large image header to showcase certain images in addition to a well laid out grid design. 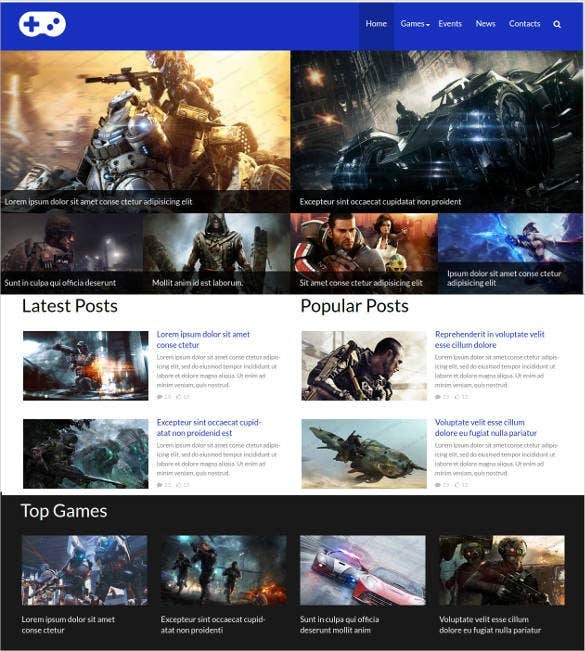 Ideal for Gaming portals and blogs, Gaming News Website Theme is coded with valid HTML5, CSS3. It has FlexSlider 2 touch control, cross browser support, SEO rich content, SNS buttons, customisable short codes and plenty of plug-ins. 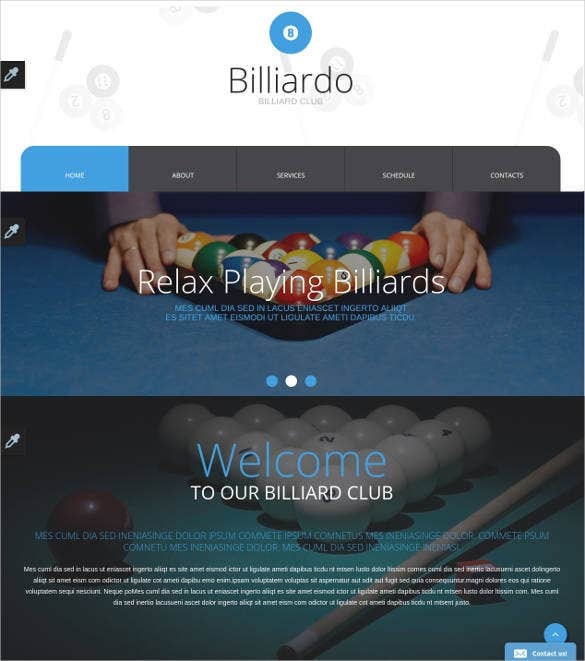 A billiards themed template that would be a perfect fit for an online billiards game. Uses dark and light colors to create an interesting mix and also has a fairly compact design. Nice, clean layout with a well-positioned navigation bar. A template that is organized and layered while creating a fun look. Good for games aimed at younger audiences due to the cartoon-like nature of the design and the bright colors that it uses. A lighter games specific template. 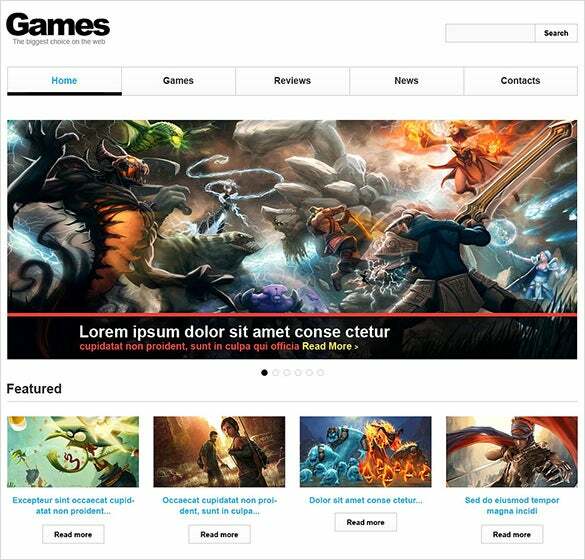 White Games has a very clean and professional look with a column layout and an image slider at the top. Can be used for a variety of game purposes and benefits from utilizing and making the most of white space. 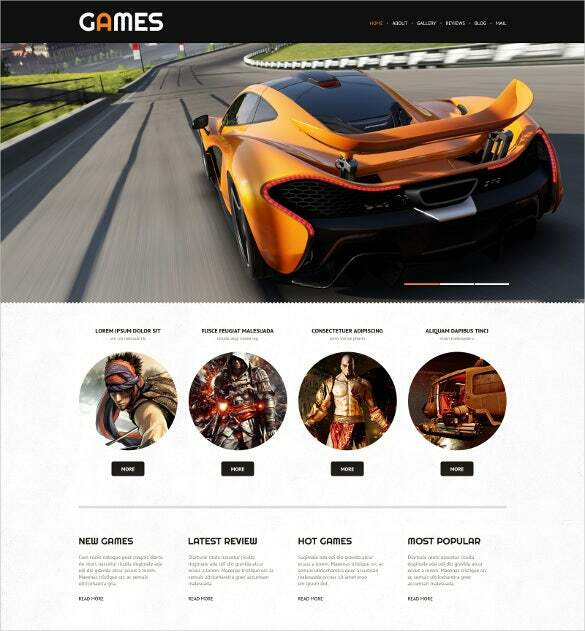 A highly customizable gaming website template. It offers a minimalistic basic design that can be fully expanded on and customized to the needs of the website. It comes with 17 separate files for different pages within the site framework. 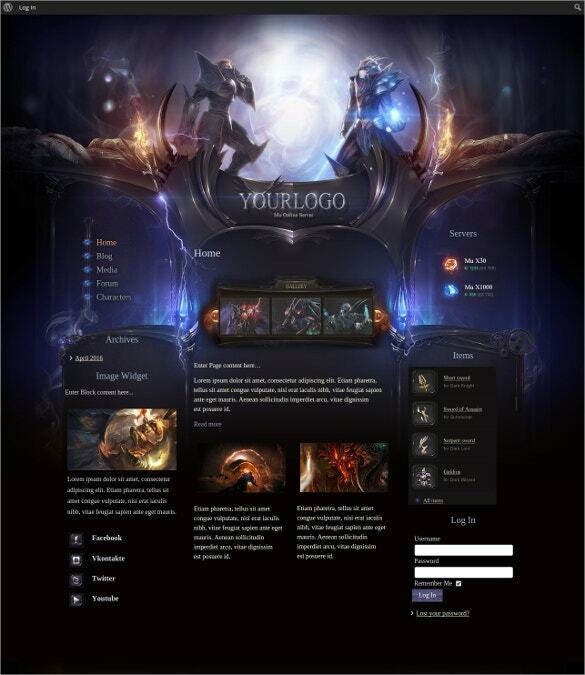 This is a customizable template for gaming portals. 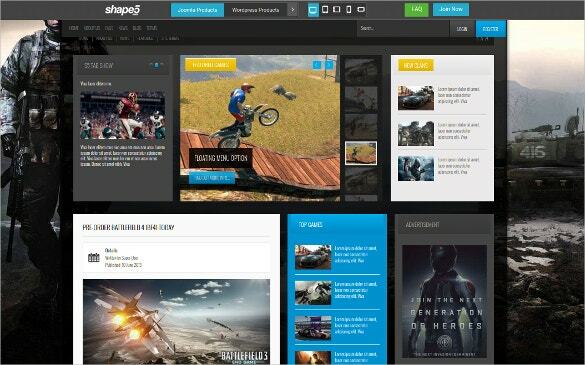 It is perfect for entertainment consultants, news designers, bloggers, and gaming website developers. It has minimalistic approach towards the design and comes with some excellent features like customizable layered PSD files, 3 different font styles, and numerous icons. It is easy to customize and takes little time to setup. Made is a magazine styled website template. It would be perfect for a gaming magazine given its format and it included Revolution Slider (worth $18). Unlimited color schemes make the possibilities with this template endless. 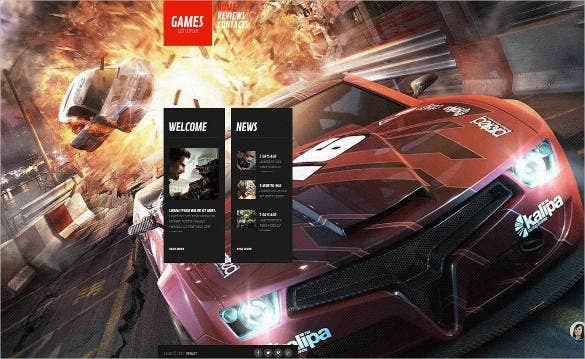 Impressive imagery and simple navigation is the USP of Play Games WordPress Website Theme. It has cross browser compatibility, CSS 3, HTML 5, JQuery coding, Bootstrap framework, WPML ready features and SEO rich content. 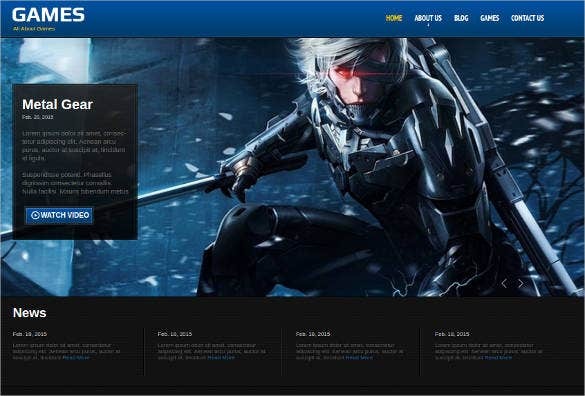 Create a premium gaming theme with Gaming WordPress Website Blog Theme. It has responsive design, wooCommerce ready, RTL ready support, SEO rich content, SNS button, dropdown menu, and easy admin panel. 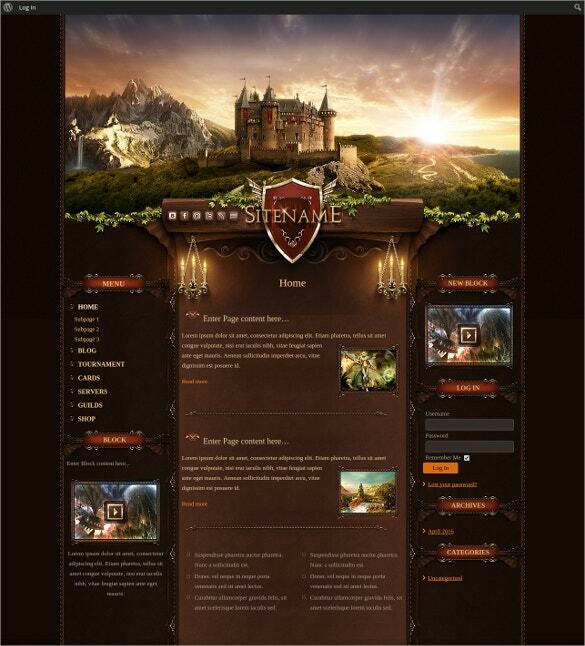 This is a stylish HTML CSS3 template for gaming websites. 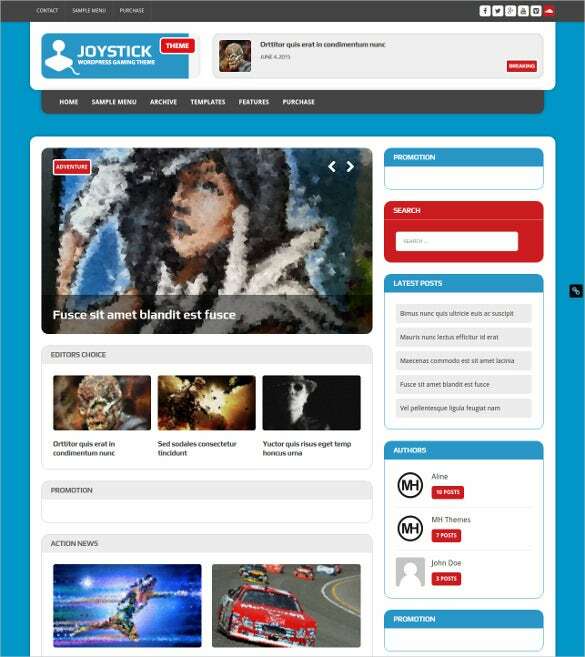 It is perfect for game developers, web bloggers, reviewers, and designing artists. 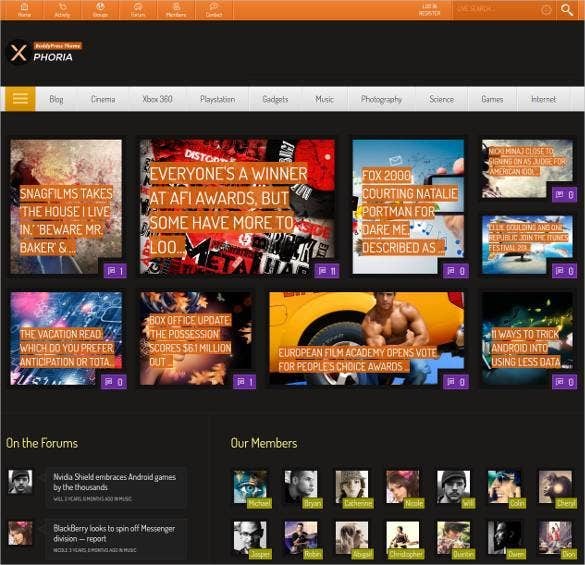 It has a niche layout and comes with a very user friendly interface. 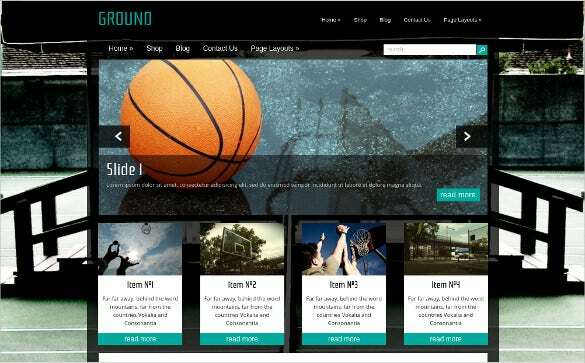 It features 10+ HTML page layouts. It also comes with a large animated header along with a perfectly balanced grid design layout. 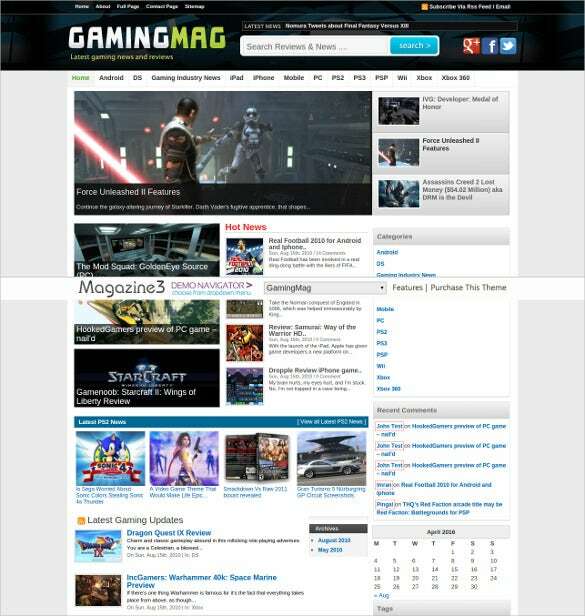 NewsGamer WordPress Game Magazine Website Template is a responsive WordPress template ideal for gaming magazines, newspaper, publishers etc. It supports Bootstrap 3.3.5, HTML5 & CSS3, dropdown menus, WooCommerce compatibility etc. 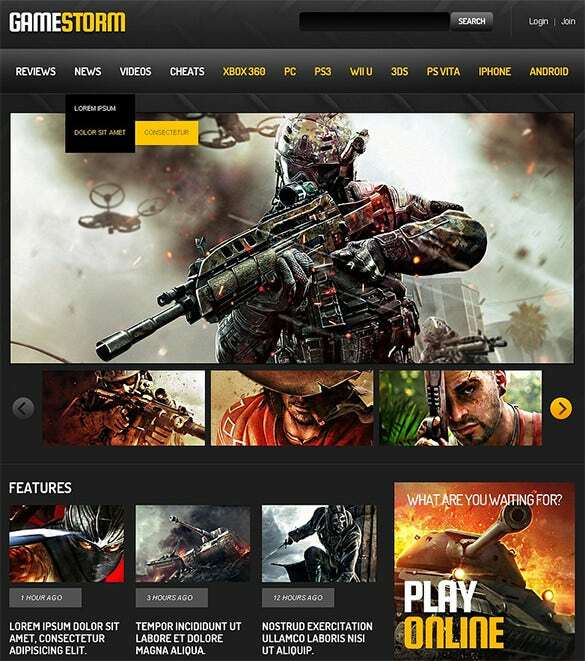 For a responsive parallax effect gaming portal, get Game world WordPress Website Theme which features full-width images, mega footer, social icons, CSS 3, HTML 5 coding, filterable portfolio, custom widgets etc. 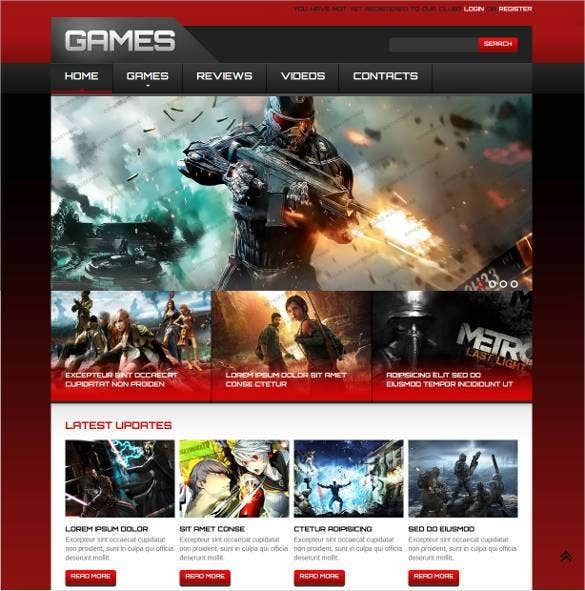 Offering a minimalistic design for modern gaming portals, Gaming WordPress Website Theme comes with HTML5, CSS3 and PHP code. It has SEO optimized content, FlexSlider 2, custom widgets, RTL Support, plugin and short codes. 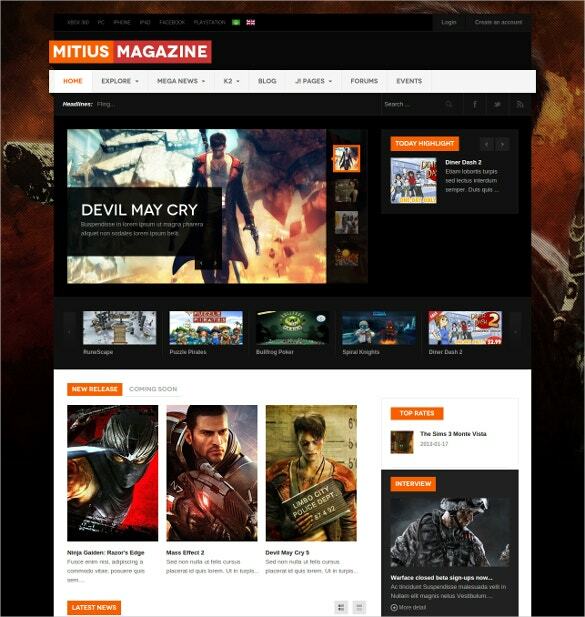 This is the most perfect gaming website template to be used for gaming websites, news portals, and entertainment pages. 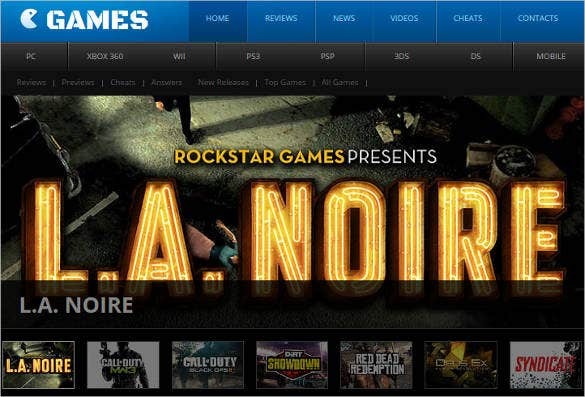 It is suitable for gamers, anchors, web editors, developers, and consultants. It has a darkish appearance along with sleek and stylish design elements. It comes with parallax slider, isotopic gallery, and a premium customization panel. 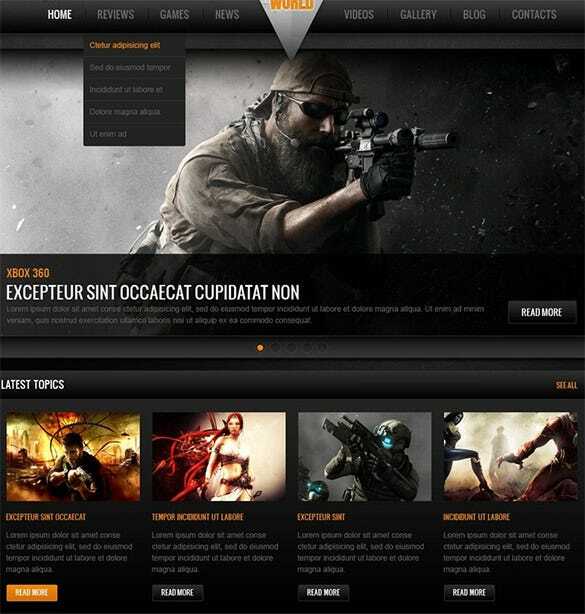 A responsive and dark website template that is designed to be used with a gaming-based site. It features both dark background colors & light text to add emphasis and has different layout options based on the resolution of the screen. 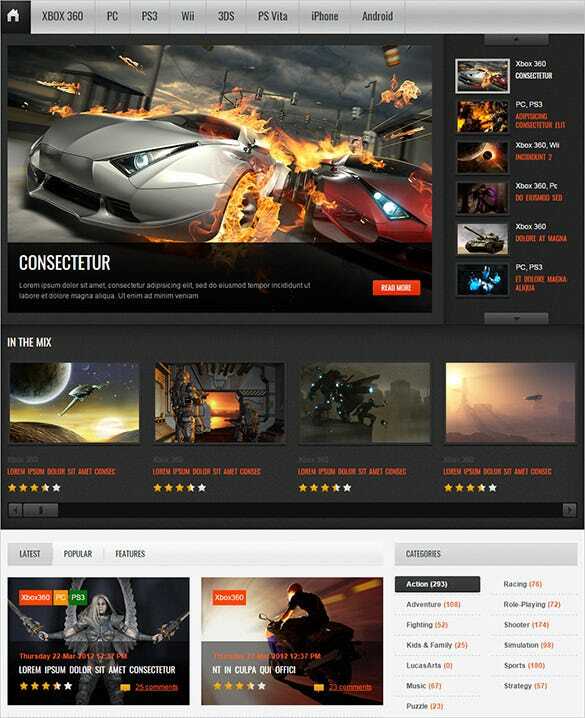 Free gaming HTML Website template is easily available on the internet as a free download. 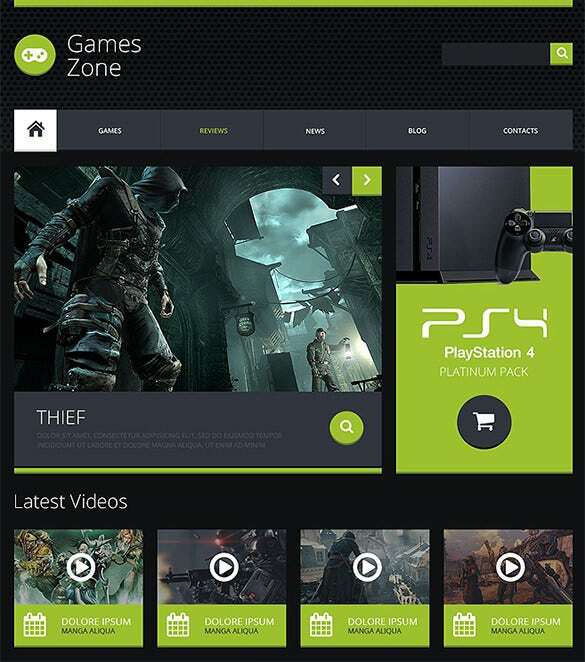 Free gaming HTML template makes you create your own gaming site by sitting up at your home. 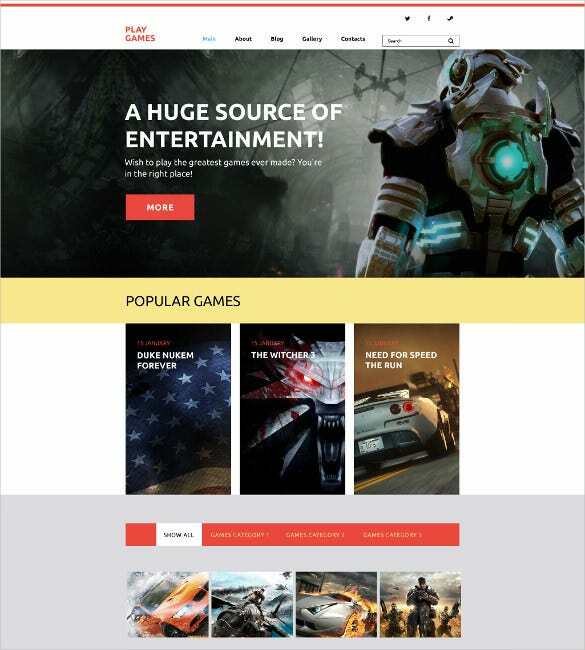 Coded with HTML plus JS, Parallax effect, Game Portal Responsive WordPress Website Theme is deal for any modern gaming site. Social options, shortcodes, plug-in, WPML ready, Bootstrap based framework, SEO ready content are other features. Planning for a versatile option for any entertainment site? 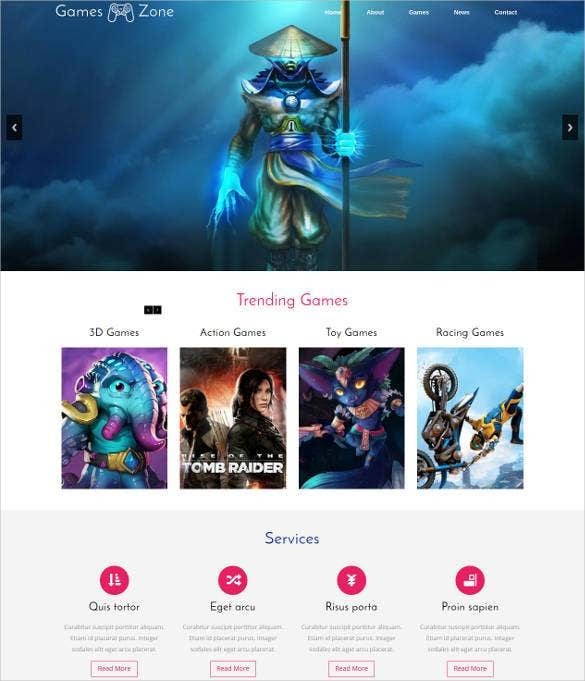 Try Video Gaming Entertainment WordPress Website Theme which has cross browser compatibility, HTML plus JS, Lazy Load effect coding, admin panel, Bootstrap framework, and plenty of short codes. 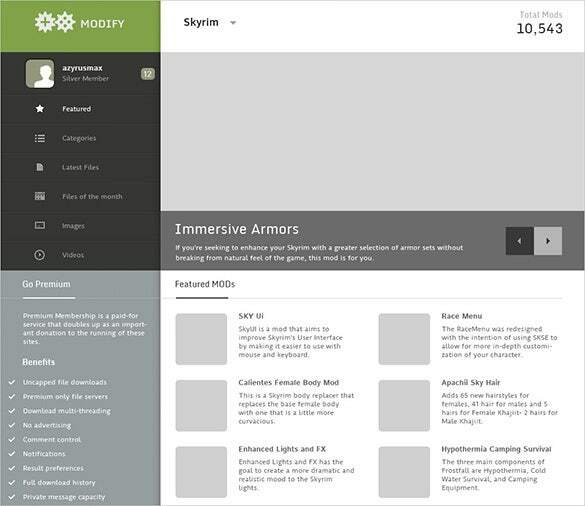 Compact game template that allows for a significant amount of information on the main page. Has a main image at the top where featured content can be displayed and also has an attractive color scheme with blacks, whites and blues combining to good effect. Specifically designed to be used on gaming websites. 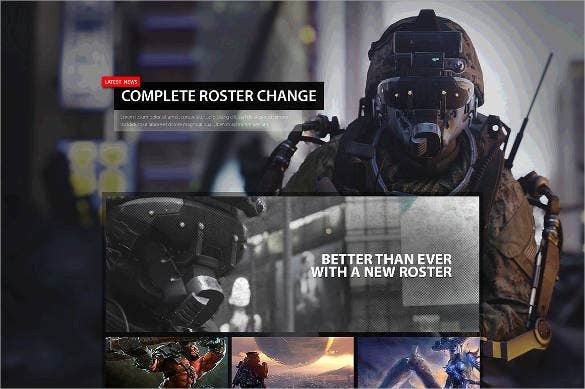 This template is modern in its appearance and allows for gaming content to be displayed in a number of ways, from the main feature slider at the top to the snippets on the side of the page. 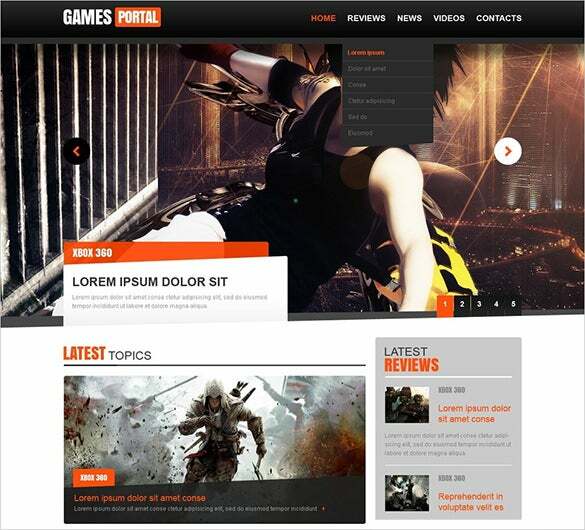 Specially designed for game and entertainment blogs, Game Portal Joomla Website Template comes with full-width slider, images with parallax effect, cross browser compatibility, 1170 Grid System, CSS 3, HTML 5, and social media integration. 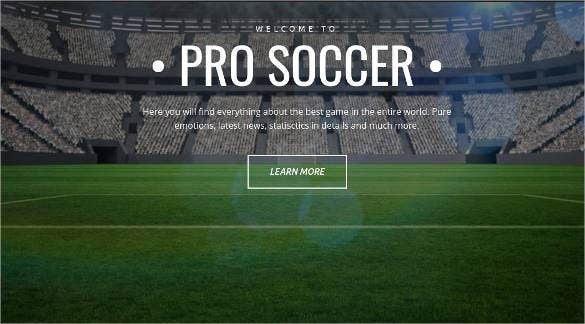 A compact game website template. Still allows for a lot of information to be included on each page and its dark background allows the lighter main content to be highlighted. Consistent design of reds, grays and whites throughout. 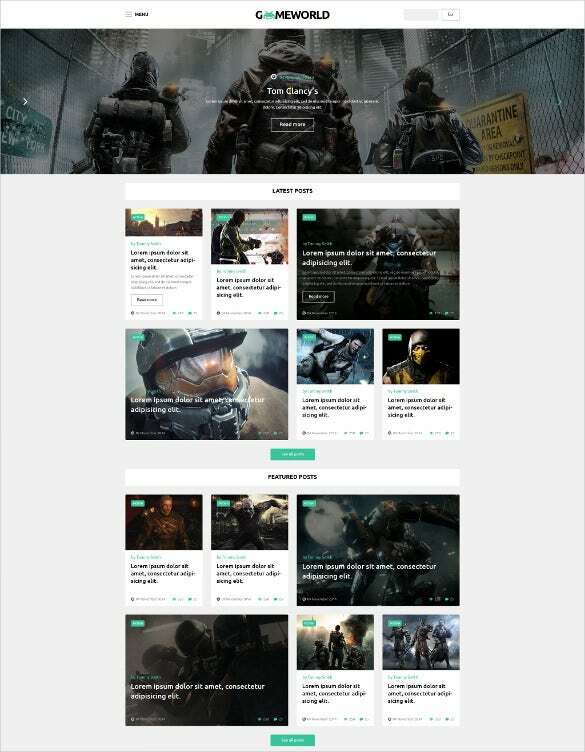 Built with bootstrap 2.3.1 version, this responsive theme for gaming websites is highly useful for web developers, graphics designers, gaming artists, and business consultants. 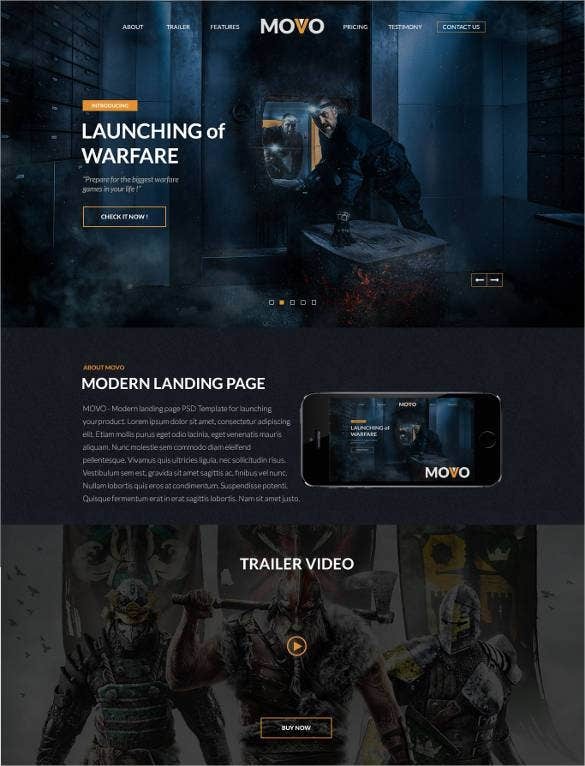 It comes with structured PSD files, dropdown menu, easy to use navigation panel, Google web fonts, unique animated slider, and parallax effect. It is compatible with computers, tablets, as well mobile devices. These landing page website templates can fit right into your present website or stand up on their own. 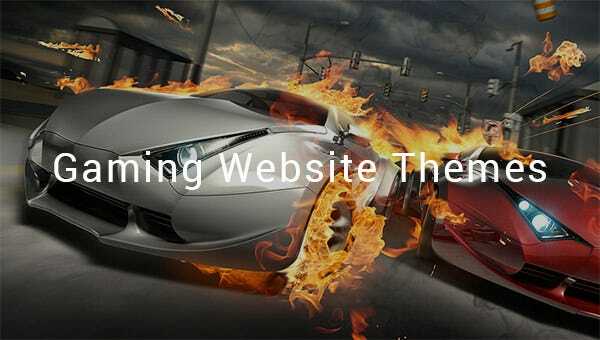 The splash website template is also based on landing page website template. 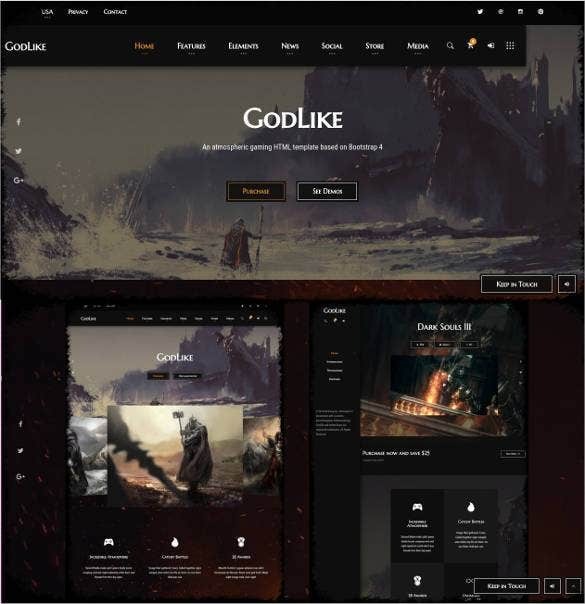 GoodGames is an effortlessly created template for gaming team, store and also the magazine websites. 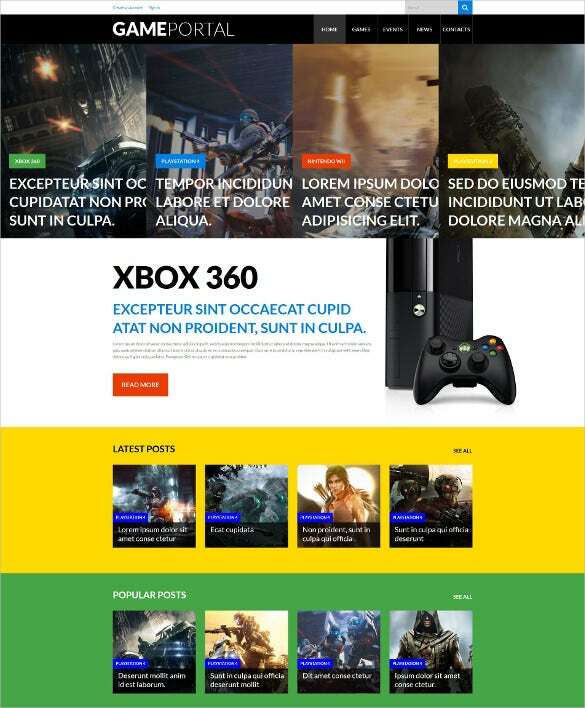 This template is appropriate for any of the game portal, start up, news portal or blog. 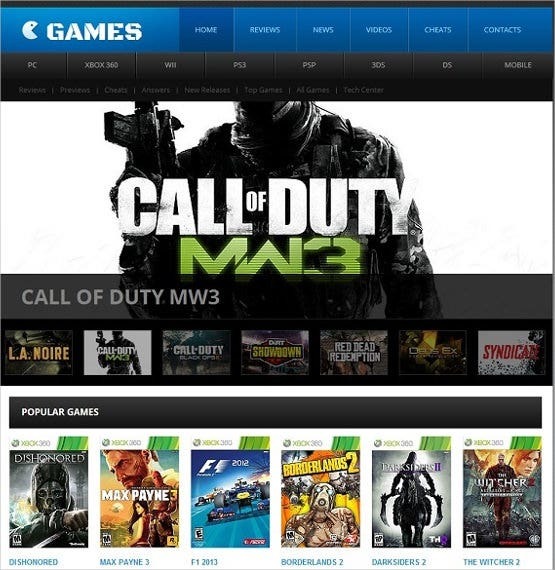 You can create a gaming website simply at your home. You just have to know the game development skills. For this first, you have to download game hosting template. You have to create an unrestricted trial website. 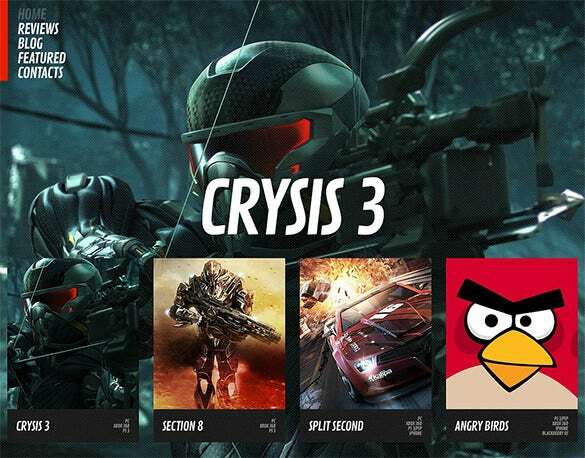 Then you have to add open games to your website and offer the paid games on your created website. 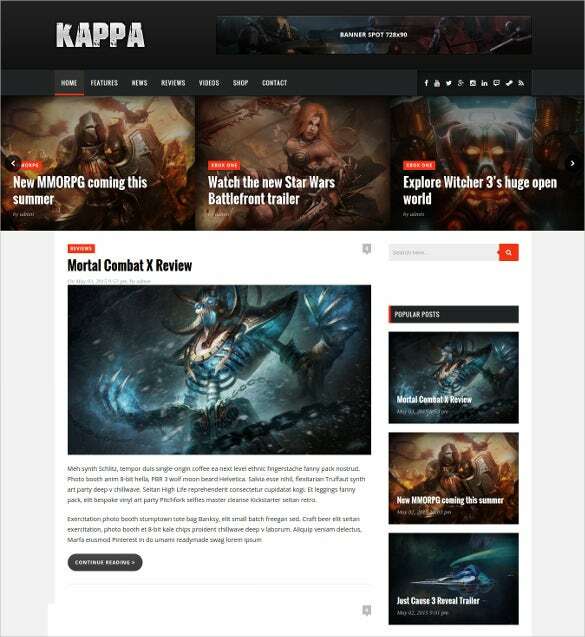 We are going to show you 20 of the best gaming website templates for you to choose from to create a site that is up there with the best.Creating inviting game listing pages with screenshots, walkthroughs, reviews and ratings is effortlessly facilitated with these templates at your disposal. 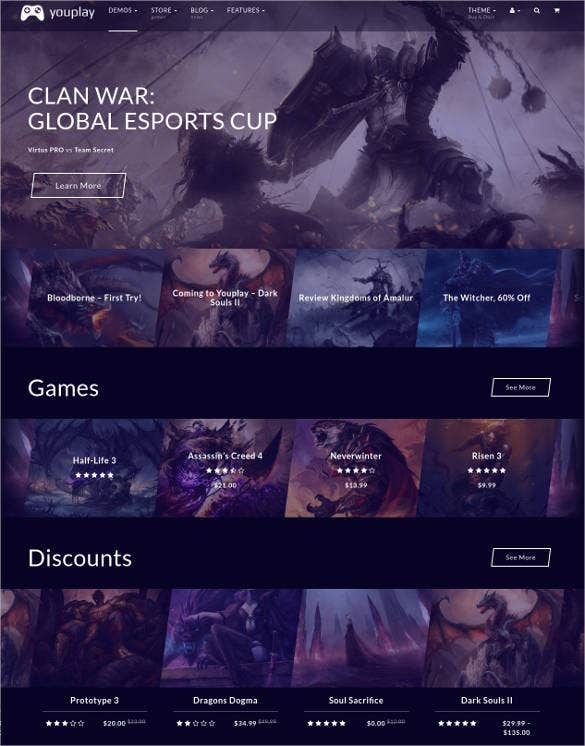 Also, sophisticated gaming website templates offer you the flexibility of implementing all kinds of billing models, right from subscription based memberships to per game billing. 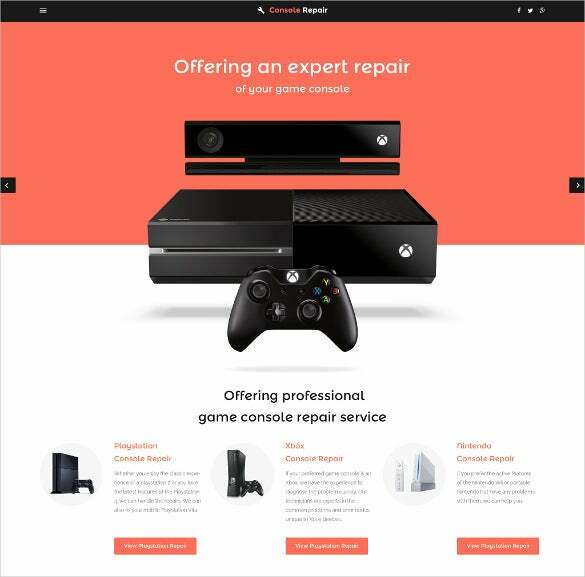 You can even leverage ecommerce functionalities to sell gaming related merchandise to hard-core gamers. 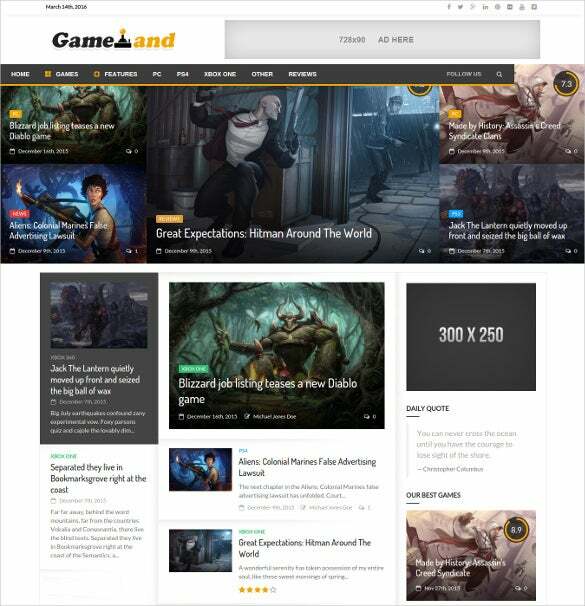 Advanced gaming website templates also offer you useful social media integration features, with one-click buttons enabling users to share games on their social pages and leaving comments on your gaming website.You May also visit Gaming Joomla Themes & Templates. Also, you can expect to be found out by adventurous gamers on the most popular search engines, courtesy the intuitive SEO features built into these templates. 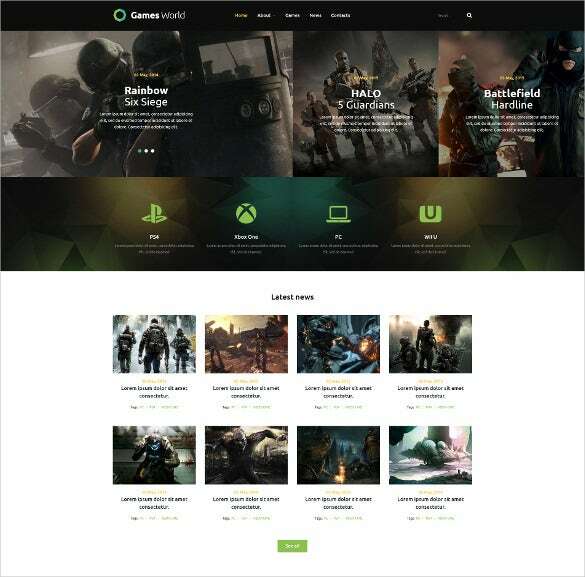 Whether you wish to build a generic gaming website or want to establish your authority in a niche such as sports gaming or role play gaming, check out the collections of swanky gaming templates to catalyse your success.